Veronica Molina , BSW, MSSW, ACSW is the Assistant Lecturer, Assistant Field Coordinator and PI & Title IV-E Director at Texas A&M University–Central Texas (TAMU-CT) Social Work Department, where she currently teaches such courses as Introduction to Social Work, Service Learning, Child Welfare, Social Work and Mental Health, Social Welfare in America, Stress and Social Work, and Field Seminar. She served as the Interim Field Director from 2014-2015 and was nominated as the Central Texas Social Worker of the Year in 2014. She holds both a Bachelor’s and Master’s degree in Social Work from the University of Texas Pan-American, and she is currently a doctoral candidate with Capella University working on a Doctorate in Social Work. Prior to coming to TAMU-CT in January 2012, Mrs. Molina worked with Child Protective Services for 8½ years, focusing on advocating for the abused/neglected children of Texas. Initially, as a CPS Investigative Specialist in the Rio Grande Valley, she worked with the large Hispanic population investigating cases of abuse and neglect, and addressing sensitive issues such as illegal immigration, indigent services, and poor living conditions in Colonias. Upon moving to Central Texas in 2009, she worked as a CPS Investigative Supervisor, managing up to 7 CPS workers, interns and volunteers and attending to the unique issues of military families. Ms. Molina is responsible for establishing and securing the contract for the Title IV-E Child Welfare Training Grant from the Texas Department of Family and Protective Services (DFPS). The contract includes match federal funding to pay a competitive $3,000.00 stipend to eligible social work students placed in the field with Child Protective Services (CPS), and for enhancing the social work curriculum with child protection content. Her community service includes serving as a board of director for Bell County Habitat for Humanity, board member and secretary for Heritage House of Central Texas, advisory board member for the Salvation Army, and Bell County Child Welfare Board. 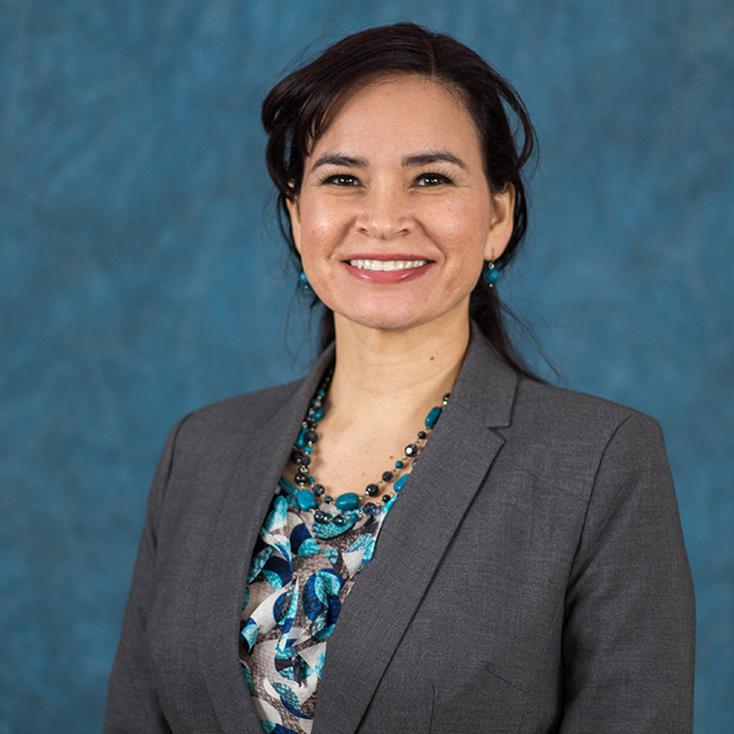 A member of NASW since 2006, she currently serves as the secretary for the NASW Central Texas branch Steering committee and NASW Texas Conference Planning Committee. She has served on several university committees: Faculty Senate, Student Conduct Panel, Disability Services Committee, and provided leadership in Service Learning development on campus. She has been a liaison for the TAMUCT Social Work Department Field Advisory Board and has been the faculty advisor for student organizations on campus; Student Association of Social Workers and Warriors for Shelter Pets.